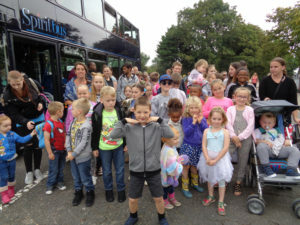 The outing to Drusillas Park and Zoo was the last event in our Summer programme, on 23 August 2017. 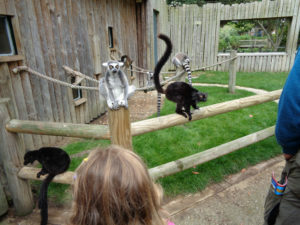 To know more about Drusillas Park and Zoo please click here. Although it was overcast when we set off in the morning, by the time we arrived it was already clearing up. By the afternoon it had become a hot and sunny day. 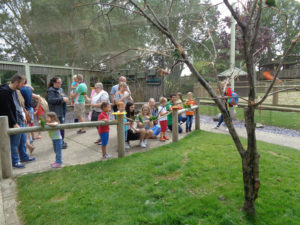 On arrival we had a picnic and then we went through the zoo. 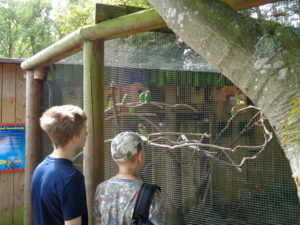 There were plenty of animals, birds, and some insects to see. The most popular being the sloths and the meerkats. 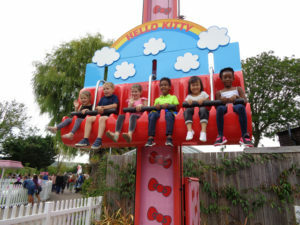 We then went to funfair zone and the children had lots of fun on the numerous rides and the geyser paddling pool. 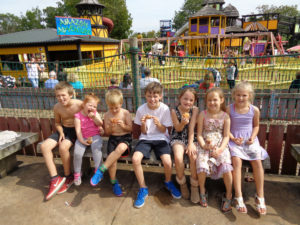 Parents and children were happy to have the opportunity to visit Drusillas. 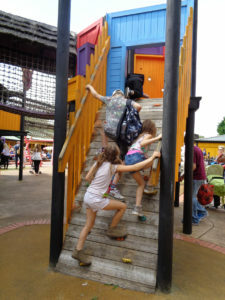 Drusillas Park is an especially expensive place, and without CASE Central many of our guests would not afford it. 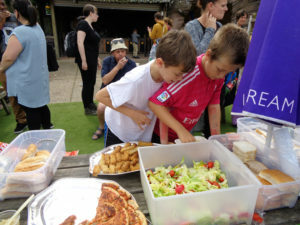 Also, they enjoyed our picnic and refreshments. ‘Lovely day out had so much fun!! Thanks. 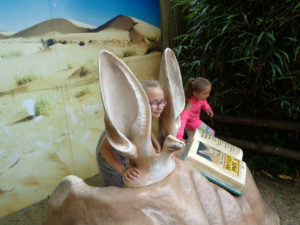 Amazing day out, kids loved it. Very well organised. Thank you to everyone.